Americans, by nature, are a resilient people. We're optimistic, driven by a hope in the unseen, and the belief that everyone—with hard work, and determination—can overcome daunting challenges, and get a slice of the American Dream. In a recent Pew survey, 60 percent of Americans said they'd experienced a financial shock in the previous year. More than half of Americans have less than $1,000 in a savings account, and almost one-third of our families don't have one. 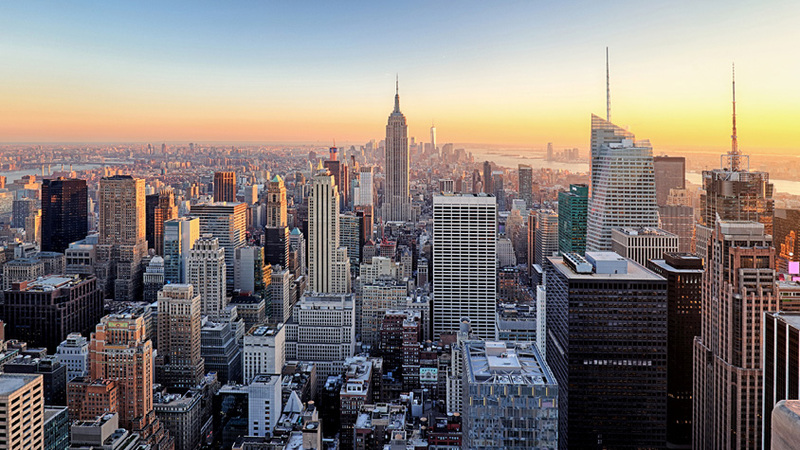 January 23, 2018 (New York) – JPMorgan Chase today announced a $20 billion, five-year comprehensive investment to help its employees, and support job and local economic growth in the United States. 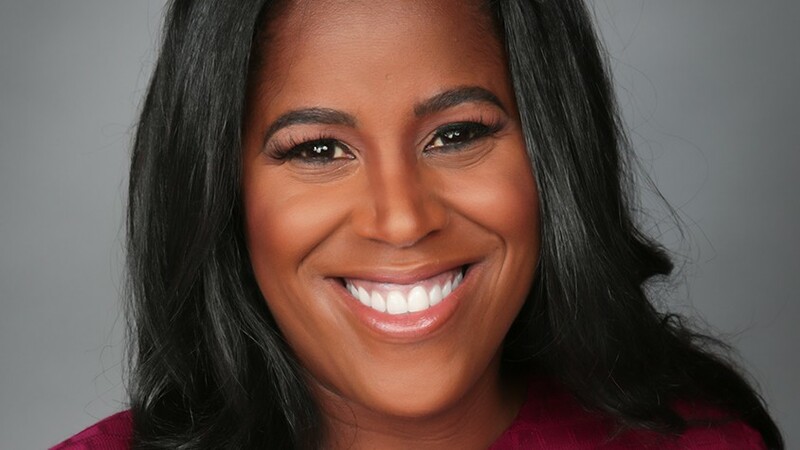 The firm has always believed that the highest and best use of its capital is to support employees and local communities and businesses by doing what a bank is supposed to do: lending and investing. Your lens on books, music and experieinces to discover in 2018. We’re Right Here helping you manage your business. Read lessons and helpful takeaways- including Jamie Dimon’s tips on what it takes to be a great leader- from the Chase for Business Conference 2016. 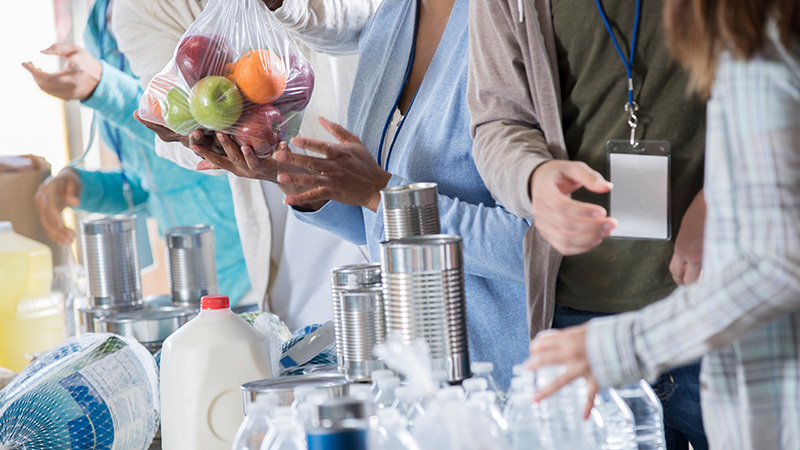 As our valued partner, we are providing awareness to the upcoming Uniform Closing Dataset (UCD) requirements that will impact the way you do business. The UCD is a common industry dataset that allows information on the TILA/RESPA Closing Disclosure to be communicated electronically. The GSEs have developed the UCD as part of the Uniform Mortgage Data Program® (UMDP), an ongoing initiative to enhance loan quality and consistency for single-family loans. In 2017, all lenders will be required to provide all data on the Closing Disclosure for Agency transactions electronically to the GSEs. Each GSE will implement its own separate collection solution for lenders. Collection and delivery of the UCD will be mandated on September 25, 2017. This will improve the accuracy of how the Closing Disclosure information is communicated. What if I don't sell directly to the Agencies? The Agencies will allow you to submit data to the UCD portal even if you are not a direct seller. 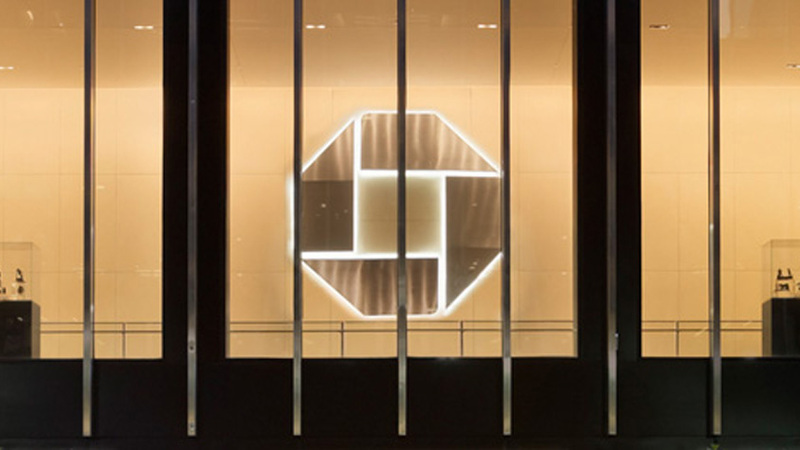 Chase will require that all lenders submit their UCD files to both GSEs and provide proof to Chase of a successful submission via the UCD Findings Report. You will receive more information regarding Chase's requirements in upcoming Bulletins. 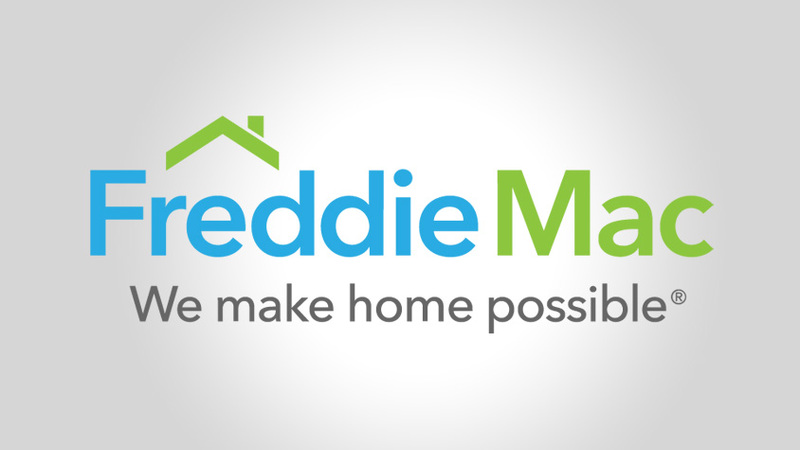 The GSEs have published a number of implementation materials and artifacts on their websites to assist you with your UCD implementation: Fannie Mae and Freddie Mac. Based on your feedback, we have removed additional overlays for FHA and VA transactions. For complete details and effective dates, review CB16-44 Overlay Removals and Matrix Updates. We're right here making it easier to do business by enhancing our Non-Agency program. Based on your feedback, Chase offers new optional Non-Agency underwriting tools including a Income Calculation Workbook and an Underwriting Workbook. Chase's Insights: From the Mind of the Modern Homebuyer survey gives a peek into the new normal of homebuying. Chase is enhancing the Condominium Project Review Investor Concentration to allow project approval with 50% investor concentration for Agency and Non-Agency Loan products. See CB15-69 for complete details and effective dates. 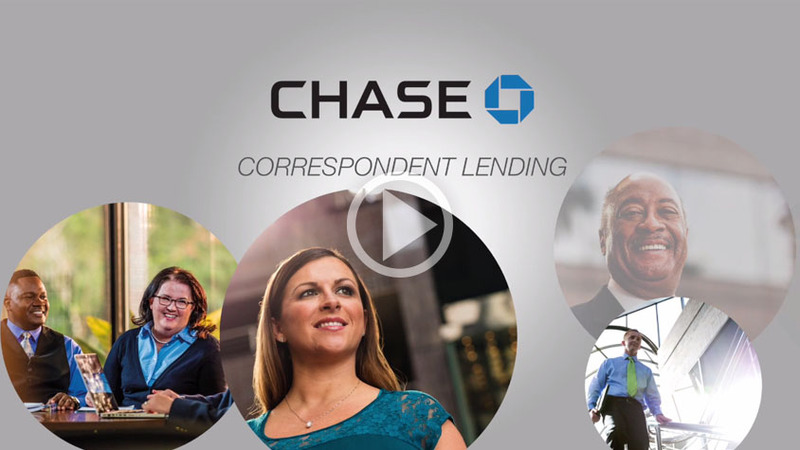 Chase Correspondent Lending is now participating in the Freddie Mac Cash-Released XChangeSM, the first component of the Chase Agency Plus Program. The Housing Summit is an exclusive opportunity to engage in meaningful discussion with mortgage industry leaders and peers on key topics that are shaping the industry. Below are the key topics and takeaways covered during the 2018 annual event. Chase has expanded our product offerings to serve the needs of customers looking for affordable options or larger loan amounts! 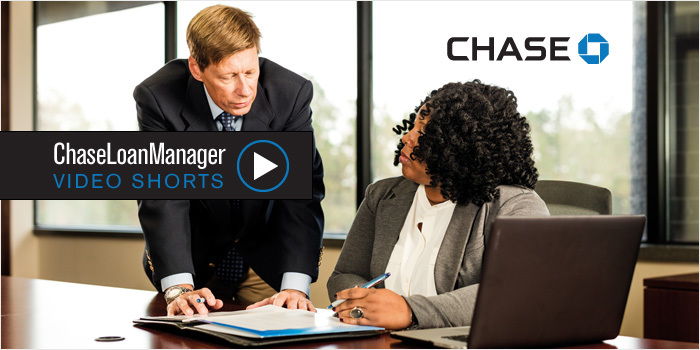 Now Available in the ChaseLoanManager Resource Center - ChaseLoanManager Video Shorts! Security Administrators, we know your role requires extra work so we want to make it easier by providing brief, step-by-step videos on topics most important to you. Did you know? Transport Layer Security (TLS) is a secure way to email Chase without using iSentry. It automatically encrypts all content except the Subject Line. Both the sender and recipient can send emails normally and avoid logging into a separate system. As announced in CB17-19 Product Updates, requirements for Chase-to-Chase VA IRRRL (Interest Rate Reduction Refinance Loan) transactions to be income qualified were removed. Note: Minimum 640 credit score requirements continue to apply. Based on your feedback, the Chase Funding Request Form was simplified and consolidated to two pages. This updated Funding Request Form can be found in the Chase Online Guide. Do you have customers ask what they need to do after closing? Chase now offers a Next Steps flyer providing these details. This helpful tip sheet details what borrowers should do 7-10 days after closing, how to schedule their first payment and the mortgage tools available to them at chase.com/MyHome. 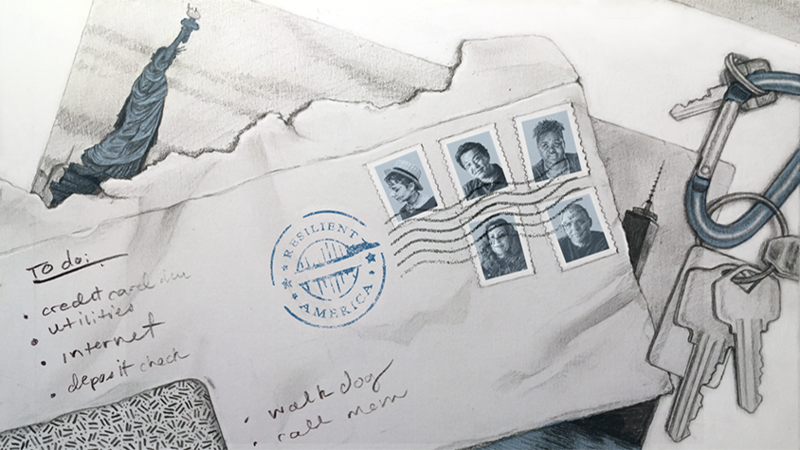 Shipping is free and the inserts come 25 per pack. To place your order, simply send us an email with your mailing address. We're right here making it easier to do business by enhancing our Non-Agency program. For complete details and effective dates, review CB16-44 Overlay Removals and Matrix Updates. Based on your feedback, we have removed additional overlays and in most cases are aligning to Agency guidelines. For complete details and effective dates, review CB16-44 Overlay Removals and Matrix Updates. We're right here making it easier to do business by removing several overlays for FHA and VA loans. 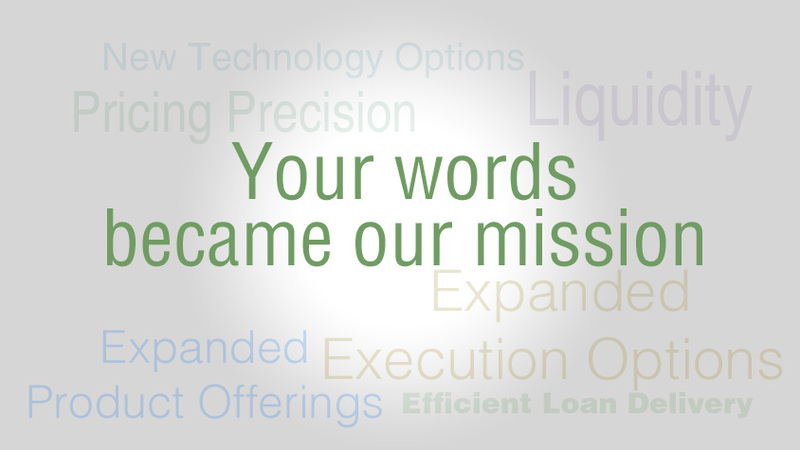 From credit score to LTV and 4506-T, we continue to act on your feedback. 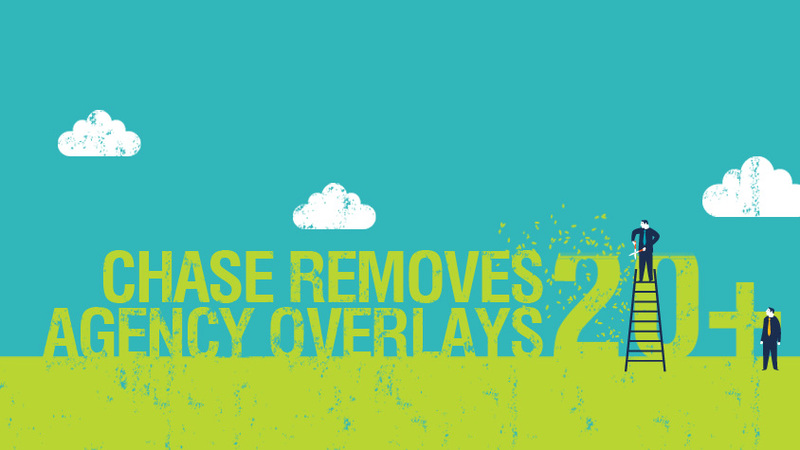 We're right here making it easier to do business by removing several overlays for Agency loans. From income documentation requirements to appraisals and assets, we continue to act on your feedback. See CB15-67 for additional details.